Coming soon, our new online programme! 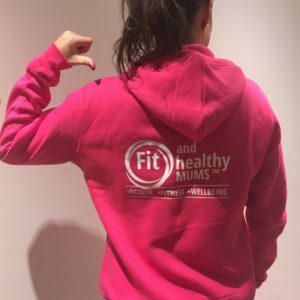 We receive so much feedback from Mums and Mums to Be that they would love to experience our classes and get involved. Sometimes life gets in the way, work, travel, living away from your family. 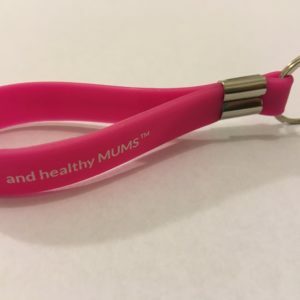 So we thought we should spread the Fit and Healthy Mums vibe a little further. Whether you are looking to supplement our current classes with some extra sessions at home, you prefer to exercise when it’s convenient to you or there just aren’t any of our classes in your area we will ensure you experience fun, results driven health, fitness and wellness all in one place! - Twice weekly videos of 15 minute exercise routines. Anything from Pilates, circuits, abs, arms and legs. Lots of variation and all safe and suitable for pre and postnatal women. - Lifetime access to video content, simply log into the website and chose the routine that take your fancy! - Easy to follow, clearly explained, loads of demos plus all the variations to make sessions easier or more challenging – depending on your stage of recovery and how you are feeling. - A Secret Facebook support group where you can interact with other women who are following our programme. 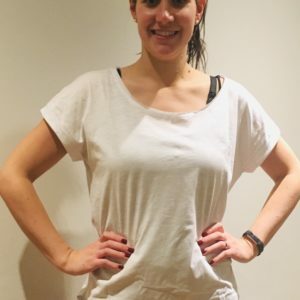 - ‘Focus Friday’ for educational and helpful tips from nutrition, specific movements to help resolve pain sites, masterclass on exercises, recipes and loads more. - Our monthly challenge, join other ladies on our monthly challenge – maybe we could walk from Lands End to John O’Groats between us? Or maybe you will take up a steps challenge? - Monthly live Q and A with our experts, ask questions and learn from the masters! Sign up for just £19.97 per month. Pre register here! We will email you when we are ready to raise the curtain!